Want to know facts about your favorite snack? - You can eat Pop Tarts right out of the box or some flavors are even great Frozen! 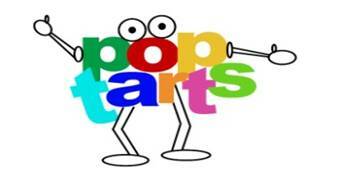 Enjoy Pop Tarts with Mr. Pop!